Let us transport you to a place of Art, Wellness, and Community! We can promise you an experience that you will treasure forever. We can promise you this because we have experienced it ourselves. Please specify if attending with a significant other, spouse, or friend for shared bedroom. 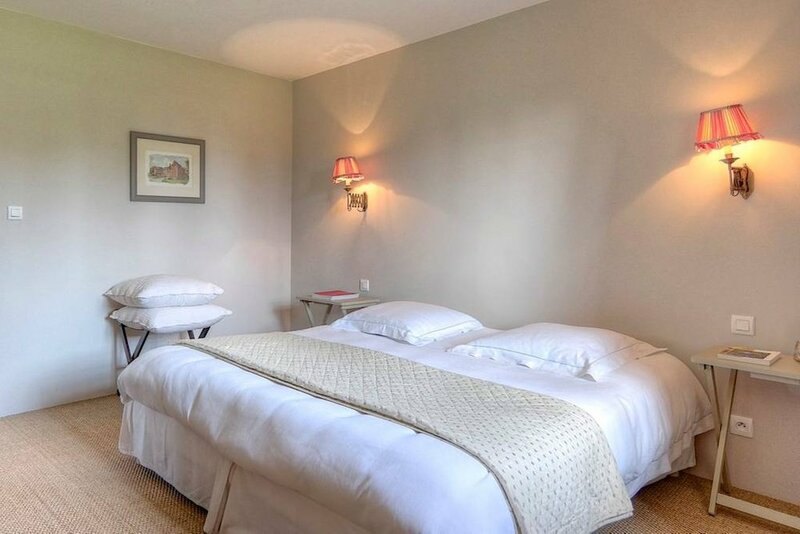 Payment in full includes accommodations, all meals on premises, towels & linens, art supplies, all instruction, activities, excursions, train station transfer from Le Mans TGV on opening and closing days of AWE. *Fees do not cover airfare, train travel, travel insurance, or personal spending money. French splendor, style and gastronomy is what you can expect at the luxury 12th century AWE Manor in the Loire Valley. Poised on the crucial frontier between northern and southern France, and just a short train or autoroute ride from Paris, the Manor will be a haven of relaxation and artistic creativity. You will be housed in one of our 6 beautiful bedrooms each with a private bath. *You will have a shared room or you will share with your companion. Enrollment is limited. All original spaces are sold out! Due to high demand Awe has added a sister Chateau which allows us to offer 4 loft spaces at the Manor with private bath at a drastically reduced cost. Ask about possibility of private space in our sister Chateau just a short 10 minutes away. Please inquire ASAP to guarantee your once in a lifetime experience. Fill out the following form or email liz@awe.space and we will email you with information regarding flexible payment options.